Get to know Cisco millennial Justin Salerno, a proud U.S. Marine and a Business Strategy Manager Intern. After Highschool I enlisted in the United States Marine Corps. Four and a half years and two combat deployments later, I was honorably discharged out of the Corps in 2012 with the goal of using the G.I. Bill towards a higher education (thank you tax payers). Upon completion of my undergraduate degree in economics, I began seeking out a career in public service with the U.S. government. I found the process to be extremely long. Rather than biding my time, I began my Masters in Business Administration degree at N.C. State. I was (and am) extremely proud to be a U.S. Marine, and so I seek that same sense of pride in my transition to the civilian workforce. After much deliberation, I decided to test out the corporate "waters." As a prior service-member, it is important for me to have a role that I can take pride in, to work in an environment that fosters comradery, and to be positoned with others who want to win. 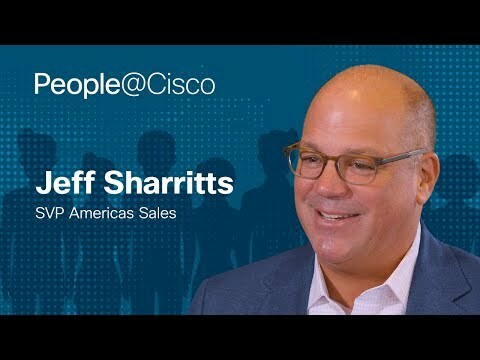 Cisco is an organization that values their people, the workplace culture it's creating, and is striving to be the industry leader. These are all values that appealed to me. 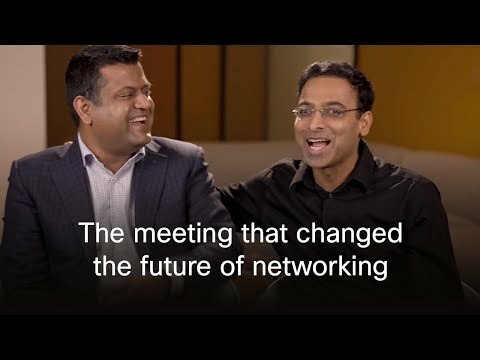 To work at Cisco was an easy choice (and so far, a great one). I am a Business Strategy Manager (Intern) in the Business Operations section of the Security & Trust Organization in RTP. My team and I are currently working on a project to quantify risk in the cybersecurity space. This project will allow risk to be expressed in monetary values, positively informing high-level decision making within the Security and Trust Organization, as well as putting Cisco at the forefront of the growing cybersecurity risk landscape. This role at Cisco challenges me, allows me to create value, and puts me in an intelligent atmosphere that allows me to grow professionally. I love being able to add value to the organization everyday via my leadership, critical/analytical thinking skills, and academic prowess (gained from N.C. State). Outside of work I lead a pretty active life. I really enjoy playing sports (basketball/ softball), going on walks with my dog, and I love a good workout (lifting weights, yoga, CrossFit, running, etc). I'll try anything that challenges me. I also am a motorcycle enthusiast, so I like spending my downtime riding and doing projects on my bike (where I usually have no idea what I'm doing). I love spending time with my friends and family, having a nice glass of wine, and being an overly optimistic N.C. State sports fan every year. I also recently became the President of the NC State Student Veterans Association. So I am heavily involved helping other veterans successfully transition into college and then into a successful career. Brittany Coletti is a Social Media Communications Specialist at Cisco.